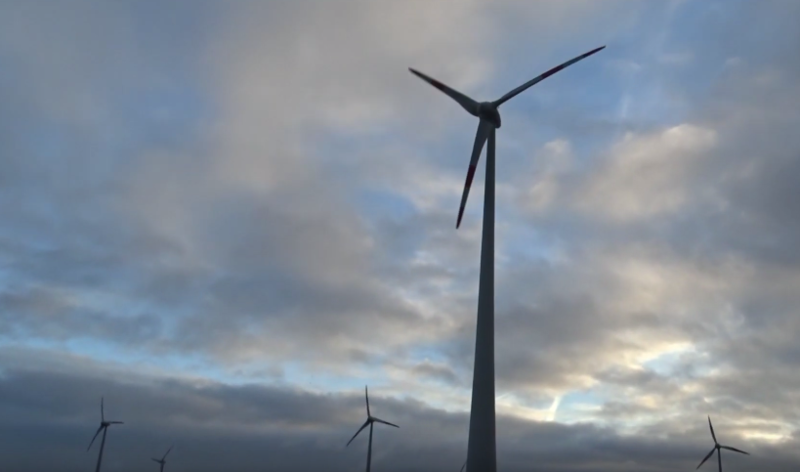 DeepMind, which was acquired by Google in 2014 and is now officially part of parent company Alphabet, is using machine learning to enhance productivity of wind energy. In a blog post, the company said that last year, it was successfully able to apply “machine learning algorithms to 700 megawatts of wind power capacity in the central United States.” This was achieved using a neural network that was fed with weather forecast and turbine data. This could be a major breakthrough in the energy sector, particularly in creating sustainable renewable energy sources where solar and wind power are typically unable to provide a constant stream of power. However, AI technology could help determine the most optimal time to utilize wind energy. According to the research, DeepMind’s AI system was able to successfully boost the value of its wind energy by 20 percent. “We can’t eliminate the variability of the wind, but our early results suggest that we can use machine learning to make wind power sufficiently more predictable and valuable,” the researchers added.